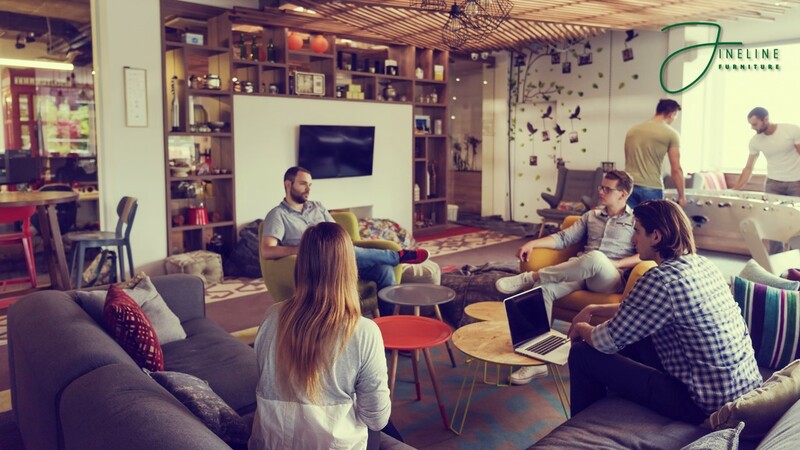 Young professionals are increasing rebelling against cookie-cutter design and cost-cutting measures in the workplace according to the latest annual Millennial study. Companies may want to focus more on workplace culture, comfort, and purposeful design to enhance their bottom lines. Why? Both can have an enormous impact on engendering loyalty, propelling innovation and boosting the performance of employees. Competition for talent has never been fiercer. Forty-three percent of Millennials plan to leave their current position within two years. That figure increases to 61 percent for Gen Z. Loyalty must be earned, and many young professionals are prepared to move for a better work experience. 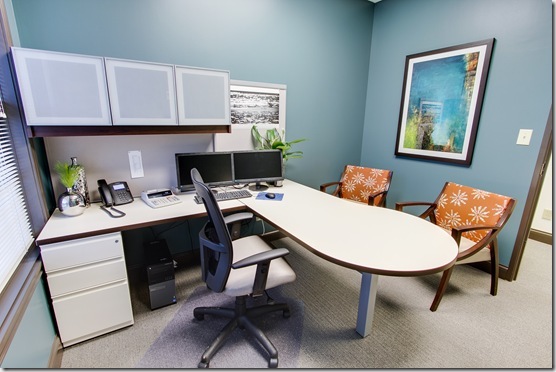 By creating a comfortable and engaging work environment offering flexibility and choices of how people work, engagement and trust can increase. Profit can increase with these desired cultural changes. Work should never feel like a chore. Keep your staff engaged by providing a workplace that is a destination. It should be a place the staff is eager to come to, not somewhere that they have to be. This can be achieved by providing facilities that support their both their personal and professional lives. 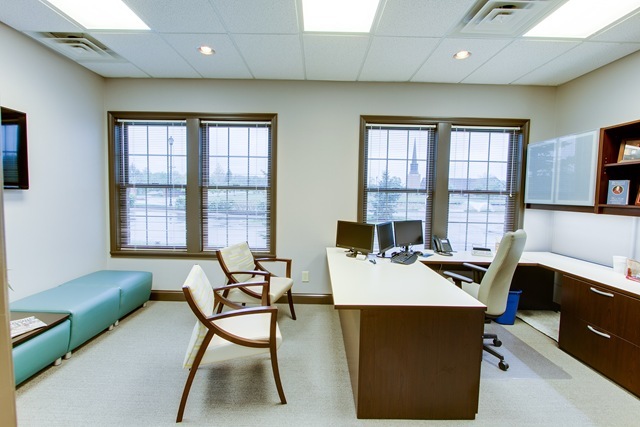 Start with great connectivity, ergonomic furnishings, and an engaging environment. 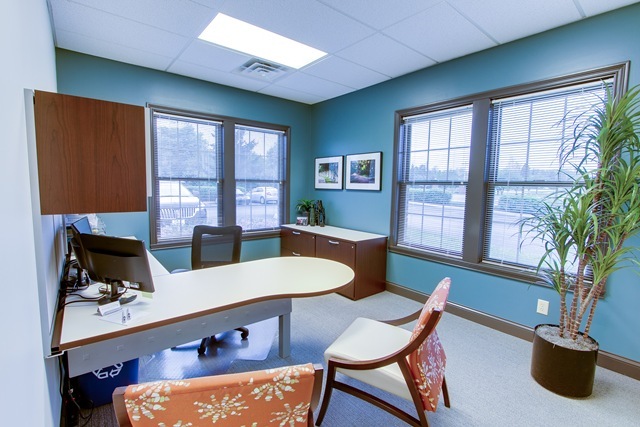 Create an office design that will appeal to everyone; an inviting coffee and kitchen area, a choice of different workspaces and adequate natural light. Use sofas and tables rather than tradition conference rooms if that supports your culture. 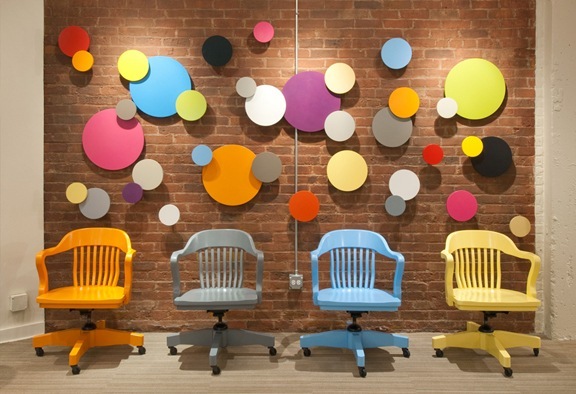 Add convertible Ping-Pong tables that can double as maker boards and conference tables to create a playful atmosphere to foster creativity. Everyone is competing for the best talent so businesses should be doing everything they can to attract and retain the best people by creating desirable spaces where people want to be and environments where individuals can thrive. You can use your office culture to help to attract and retain the very best talent from your industry. 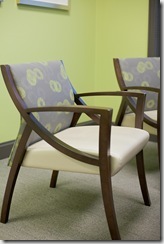 Contact Andrea Broxton for more information about commercial design and the products shown. 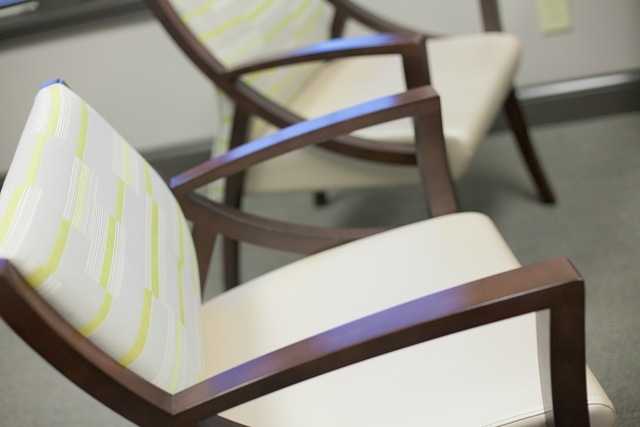 Andrea Broxton, NCIDQ has worked with many Fortune 500 companies in her career and currently works with Fineline Furniture in Commercial Interior Design, Space Planning and Furniture Sales. 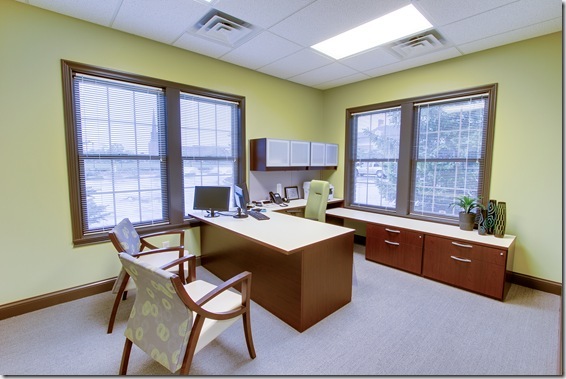 Andrea specializes in sales, interior design, space planning, interior architecture, AutoCAD and project management. 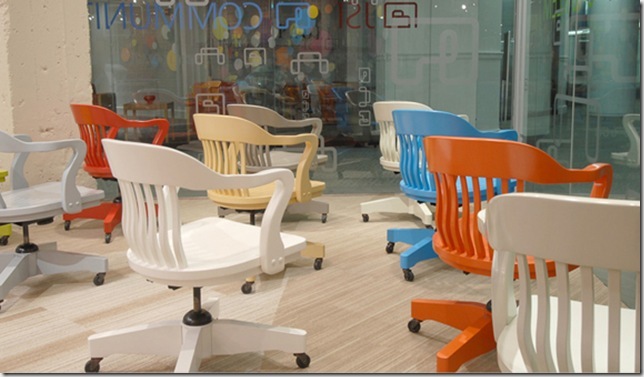 She is gifted at matching the client to the perfect office furniture and design solution to fit the image and budget of the company. She has worked in all phases of the design process and can confidently guide clients from the conceptualization phase through project completion. 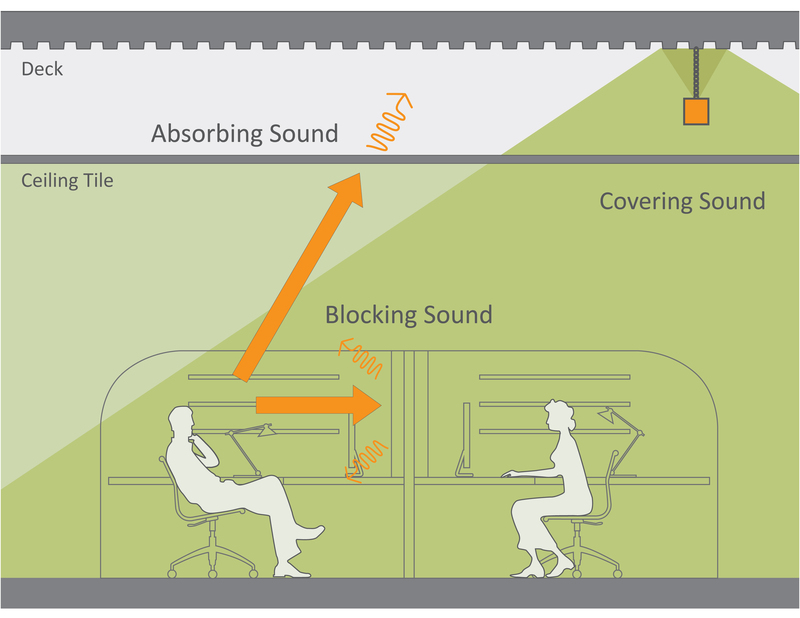 Sound masking is approximately $1.50-$1.75 a square foot installed, depending on the size of the space and the details involved. NFPA 72 is a current code from the 2010 Building Codes. The problem, no one has been enforcing it, until now. This code will soon be regularly enforced, don’t let your company fall behind. Get ahead of the curve! What are Mass Notification Systems (MNS) and Emergency Communication Systems (ECS)? We need to provide real-time information to all building occupants or personnel in the immediate vicinity of a building during emergency situations. What is the Goal of MNS? The Goal is to give incident-specific guidance to those in danger as to the best course of action on an area-by-area basis. So now what? Well, Fineline can help! In certain situations and during emergency events the dissemination of information is key to life safety. Mass Notification and Emergency Communication Systems are designed to provide critical information and directions to follow during an emergency event. These messages must integrate across multiple platforms and include a complete range of communication methods – both visual and audible. Lencore mass notification solutions provide the coverage needed to ensure quality communications during emergency events. 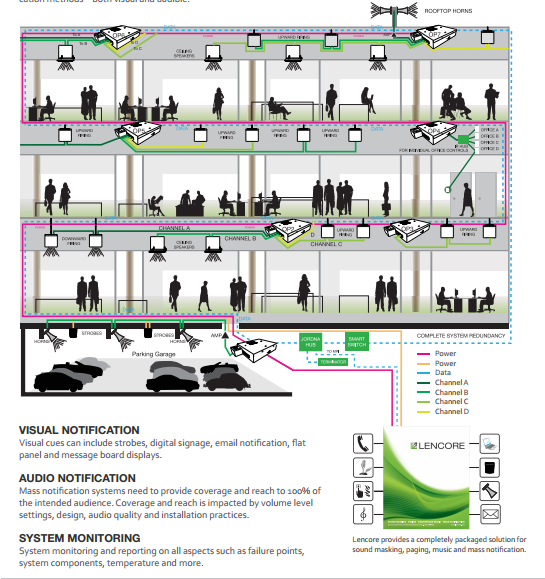 The engineered system solutions meet the NFPA72 code for reach and clarity – aiding in the delivery of a clear, consistent message to direct occupants to safety. 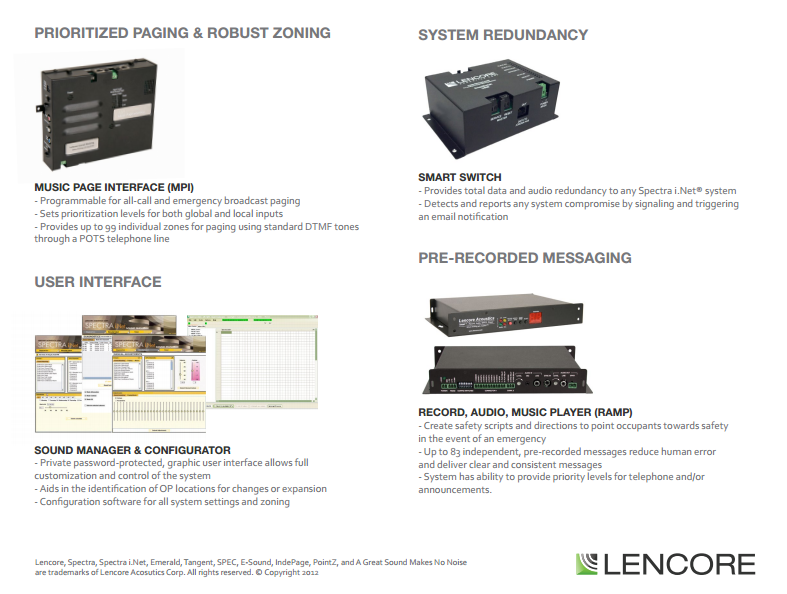 Lencore’s Engineered Systems for MNEC provide a completely packaged solution for ease of use and installation. Using a branded enclosure, all of the system’s head end equipment is expertly assembled, pre-wired, and ready for on-site installation. Based on need, optional equipment can be added for additional system functionality and features. The system provides robust zoning, multiple levels for emergency and mass notification, redundancy, and pre-recorded messaging. The system can tie together multiple floors, facilities or entire campuses to provide a universal communication system that can be accessed locally and globally to ensure that important announcements can be heard whenever and wherever they are needed. Each MNEC System is also capable of supporting sound masking, day to day paging and background music to provide clients with privacy, comfort and multiple levels of communication. The scalability of Lencore’s MNEC System is virtually limitless, enabling it to grow and evolve to meet expanding client needs. – Pre-Recorded messaging for specific events Below is a list of considerations when designing your MNEC system. 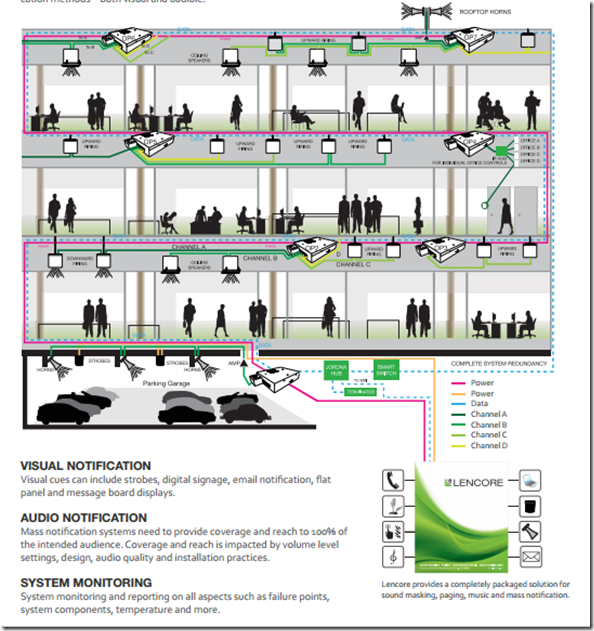 Below is a list of considerations when designing your MNEC system. It is divided into three divisions as you look at the Areas you need to reach, the vehicles of Communication and the System requirements necessary for operability. Redundancy. An important aspect to any MNEC system is the system’s built in fail safes. A MNEC system should be able to not only notify you of a compromise in the system but it should ensure 24/7 operability with a redundant signal. Reporting. Similar to redundancy, your MNEC system should provide monitoring and reporting for thermal and other events to maintain operability. Notification of any system compromise is a critical factor in your system design. Intelligibility. There are specific intelligibility standards, namely STIPA, which must be achieved in your Mass Notification and Emergency Communications system design. STIPA is a standard used to ensure that the intended audience can understand the audible message. Zoning. Acoustically Distinguishable Spaces (ADS) are defined within your facility and are customized to your needs. Zones should be established whether by building, floor, department or other criteria in order to deliver the proper message within the ADS. Controls. Understanding the ease of use for the MNEC system is important – especially before an event occurs. The controls should be password protected but easily accessible from anywhere. Furthermore, the controls should be robust enough to achieve your objective of reach and clarity for your intended audience. Pre-Recorded Announcements. MNEC systems should consider the use of pre-recorded announcements for potential, foreseen emergencies such as fire or weather. These “canned” messages reduce human error in the event of an emergency and deliver clear, professional instructions to direct occupants to safety. Prioritization. The paging aspects of the system should include prioritization levels for both local and global microphone or telephone inputs to ensure that the most critical announcements and communications are delivered most timely. Content. In many instances organizations insist on receiving content, through RSS feeds, on weather in order to better manage their operations. Building(s). Mass Notification and Emergency Communication systems are designed based on the needs of the owner. Systems are capable of being tied together across multiple buildings and multiple locations, locally and globally. Preventative Maintenance. A MNEC system is designed to ensure the life safety of employees and occupants. Similar to a fire alarm system, maintenance should be routinely scheduled through an ongoing program in order to effectively maximize the systems performance for when it is really needed. Surge & Uninterruptible Power Supply Systems. Protect your hardware and ensure 24/7 operability with power conditioning equipment. With proper design, installation and system maintenance and monitoring your Mass Notification and Emergency Communications system will help you ensure the safety and welfare of your employees and occupants. Contact Fineline Furniture with any questions and concerns you have about this upcoming code enforcement. With LENCORE, we can help! 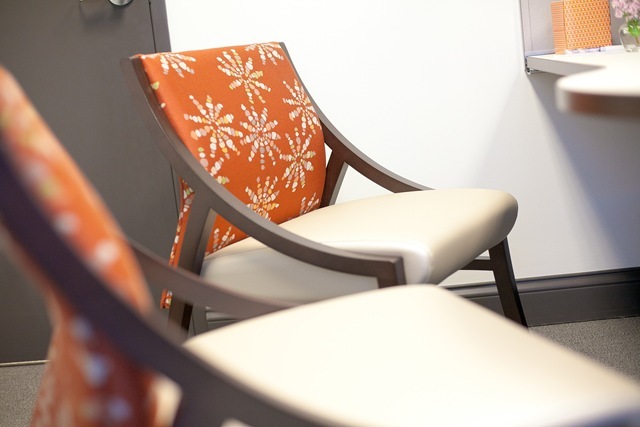 Do you love traditional and classic furniture design that is the same quality of construction from 85 years ago? 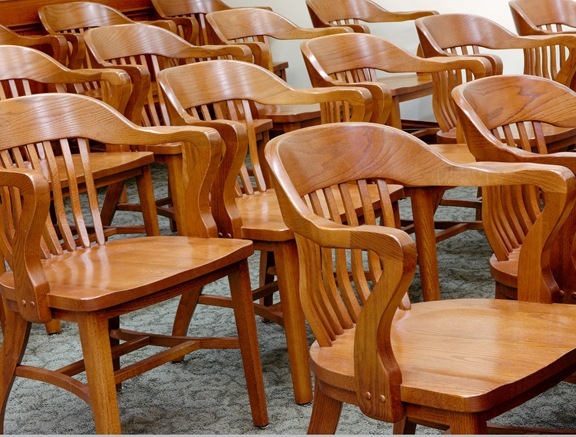 Community Furniture has been making the Boston chair for 85 years the exact same way with a few improvements along the way. 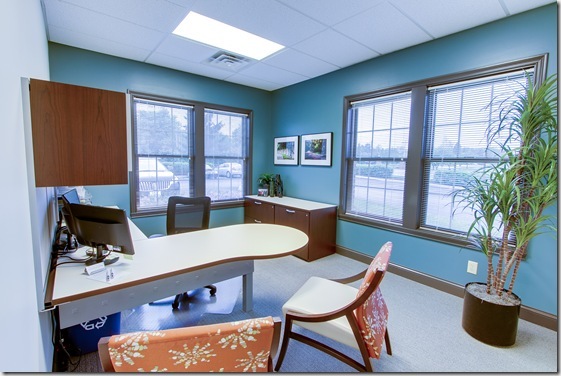 The latest improvement is the addition of all new paint colors! 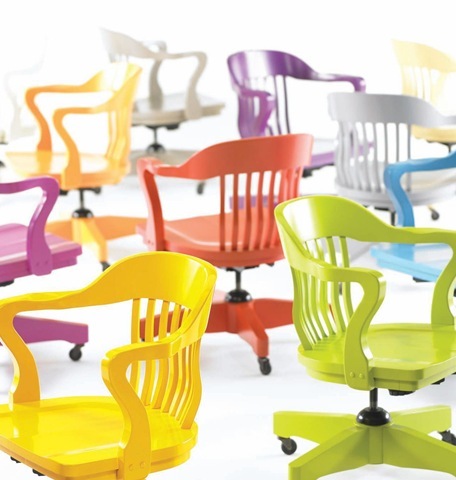 These colors breath new life into this classic chair. 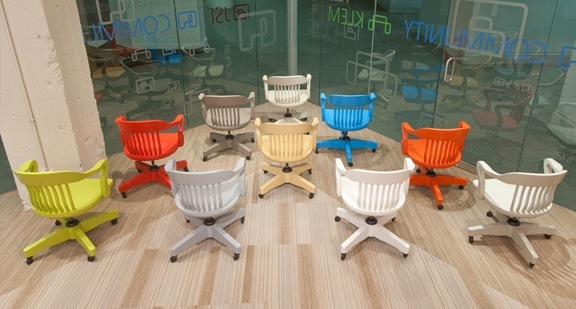 The Boston chair is the classic original design circa 1929. The steam bent wood adds extra strength. 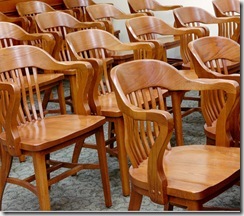 Solid wood construction ensures a long life. A saddle seat provides maximum comfort. 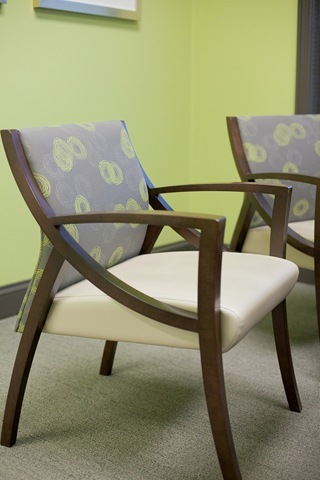 Subtle curves enhance the beauty of this wood chair. Offered with two arm heights or armless; all wood or upholstered seats; and optional jury base and trim nails. Coordinating swivels, chairs and benches. Wood species: oak and maple in 27 finishes. A Financial Company’s New Building Project is a Great and Functional Success! 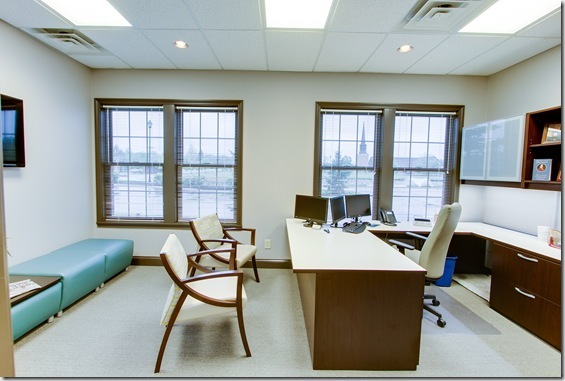 A local financial company we have worked with on several prior projects was opening a new office. 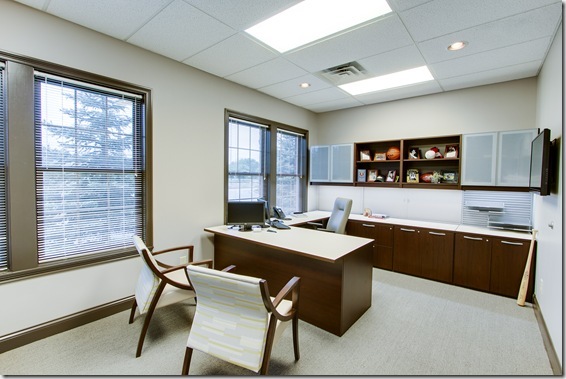 Fineline Furniture was able to team up with local interior designer, Michele Boggs, to create a very inviting and functional space. We were able to use National Exhibit’s wall rail solution to hang all components. 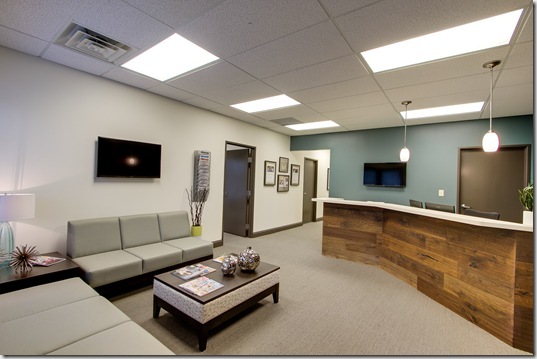 Exhibit turns walls into vertical workspaces for personal organization and open collaboration through sensible treatments that offer a practical flair. Exhibit removes barriers and transforms the walls into purposeful design elements offering a variety of solutions for all workplace, collaborative and social environments. 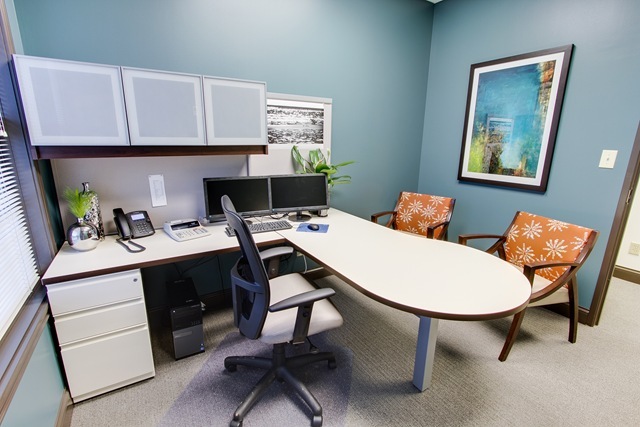 Exhibit’s efficient use of wall space and various inserts, such as slat walls and work tools, marker boards and tack boards, serve as an organizational coach, brainstormer or an impromptu art gallery. Exhibit lets the walls do the “heavy lifting” creating a lighter, airier aesthetic while providing easy access to electrical and data.